Corey Feldman at Liquid Joe’s, Stonefed at the State Room, Tom Bennett’s new video. 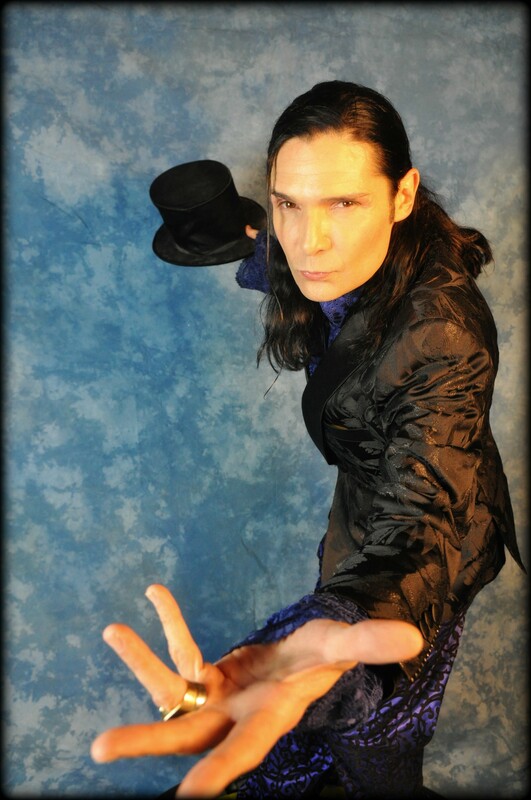 Updated Nov. 7: Corey Feldman performance has been postponed until February. City Weekly Best of Utah winner, one-man blues/folk band Tom Bennett, just released his first theatrical music video. 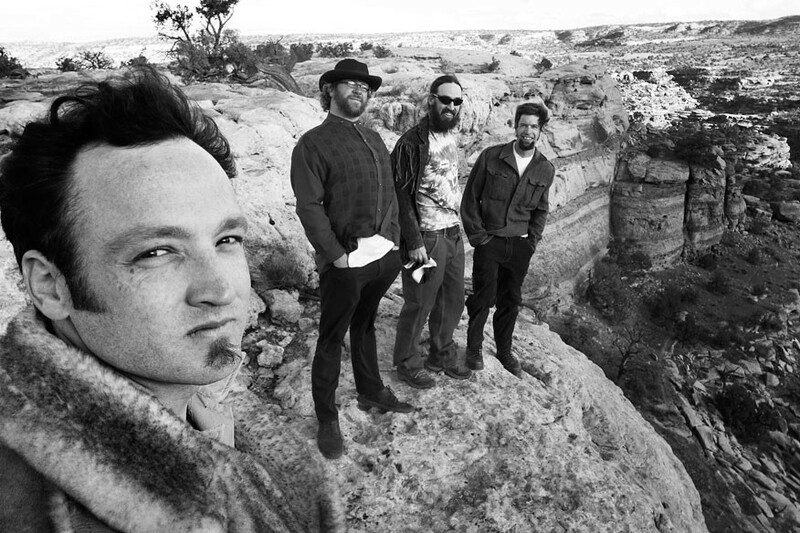 “Show Me the Exit Sign,” from his three-track EP I Am Everywhere , shows a hitchhiking Bennett getting his guitar stolen by bikers in the desert. He’s either left for dead or passes out after running for his life, then he’s rescued by some product-placement-packin’ (locally distilled spirits) polygamist women in heavy makeup. After they play cards and take bottle shots, the women hand him a handgun and some ammo, amd he sets off to reclaim his axe—which the bikers have kindly left propped against a log. While the story could’ve used more attention, the clip has some purdy desert shots of the desert surrounding Gunlock, Utah—as well as some neat aerial footage of the biker gang on the road. And any excuse to listen to Bennett’s earthy, gritty tunes works.